We hear so much criticism of business in the media it’s easy to forget just how important it is for society. Quite apart from manufacturing the products we want and need or providing services to add value to our lives, business creates a space for us to develop and learn, to work, to meet others and to gain a sense of purpose. Of course, it also provides a means of earning money and paying tax to the exchequer which is used for our benefit. 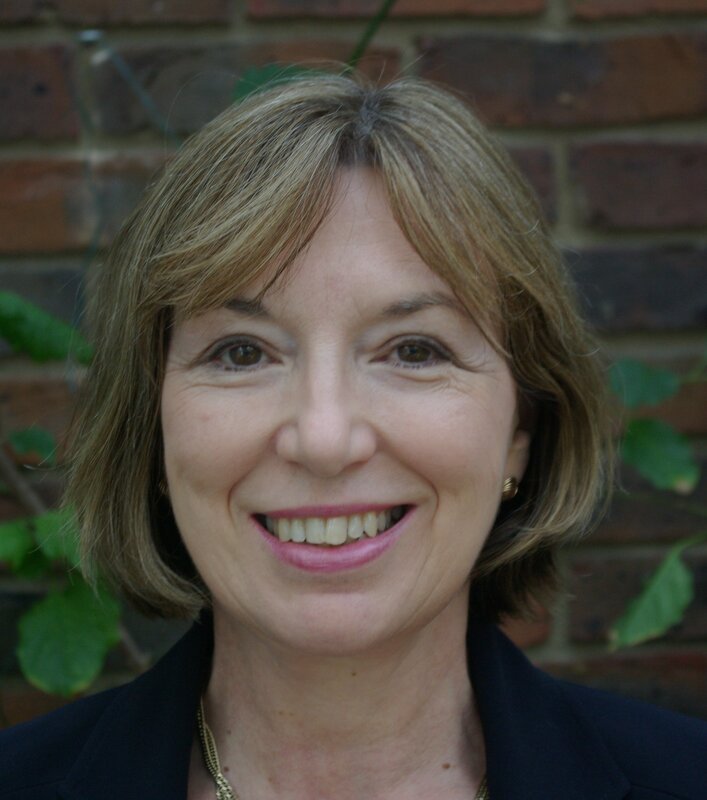 Whilst driving back from a meeting I heard a snippet on a Radio 4 Natural Histories programme which exemplified just what a force for good business can be. It was a lovely vignette about a company selling Baobab fruit which was certainly taking the long view. 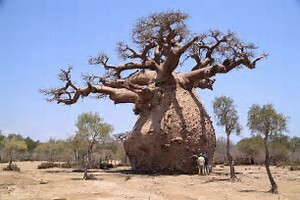 Now, many people won’t be familiar with the Baobab tree. It’s found in warmer climes such as Africa, Australia and Madagascar although you can see them at the Eden project in Cornwall. The trees are oddly shaped and are capable of storing copious amounts of water. They also bear large fruit, inside which are small seeds covered in a very tasty and nutritious pithy substance. Dr Sarah Venter lives in a very poor area in South Africa with high levels of unemployment. One day when she was driving she noticed all the Baobab fruit lying on the ground and realised it was all going to waste. From that realisation the idea for the business was born. If she could buy the fruit from the local community, turn it into a more refined product to sell on, then she could provide employment and much needed income for local people. That was 11 years ago. 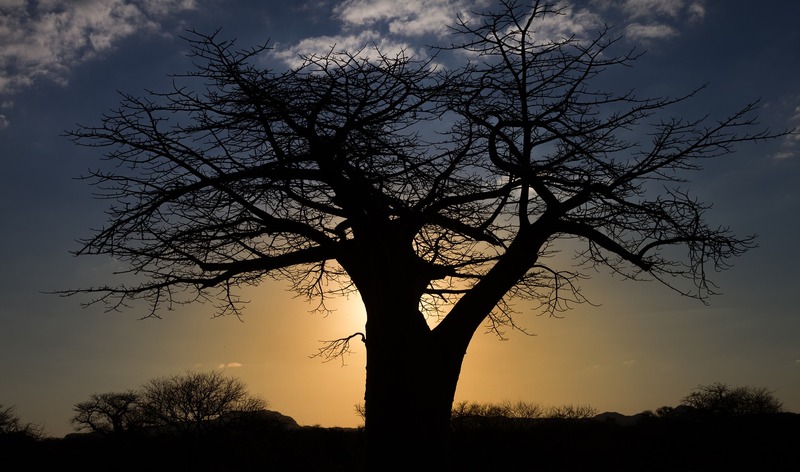 The business started with 20 women and now has about 1000 women and men involved in the nurturing and collection of the Baobab fruit.